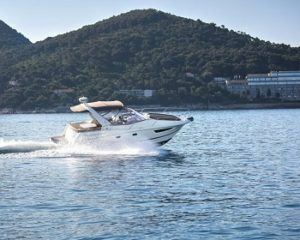 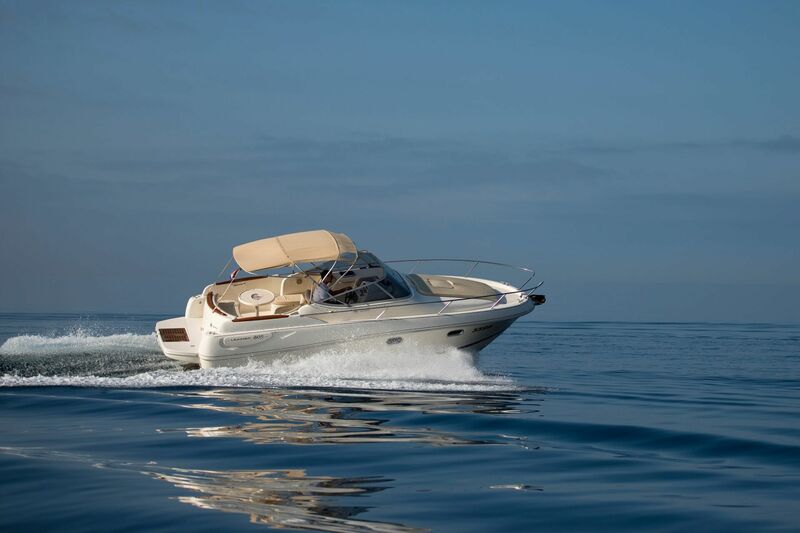 The Jeanneau Leader 805 is a stylish and innovative boat, one of the classiest Jeanneau Leaders. 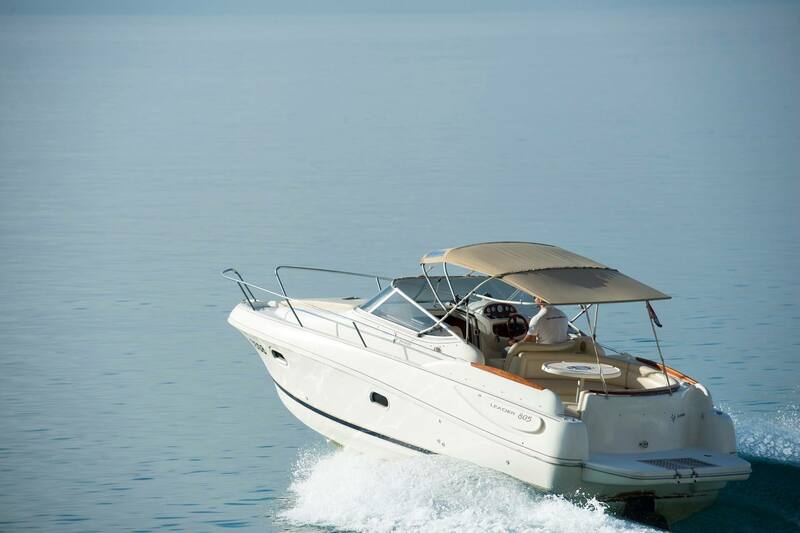 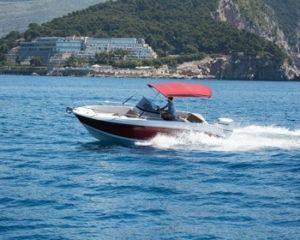 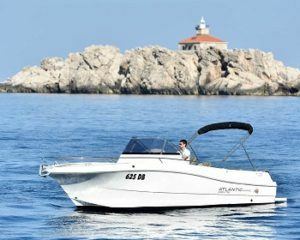 With sleek lines and a good turn of speed it is a true performance boat. 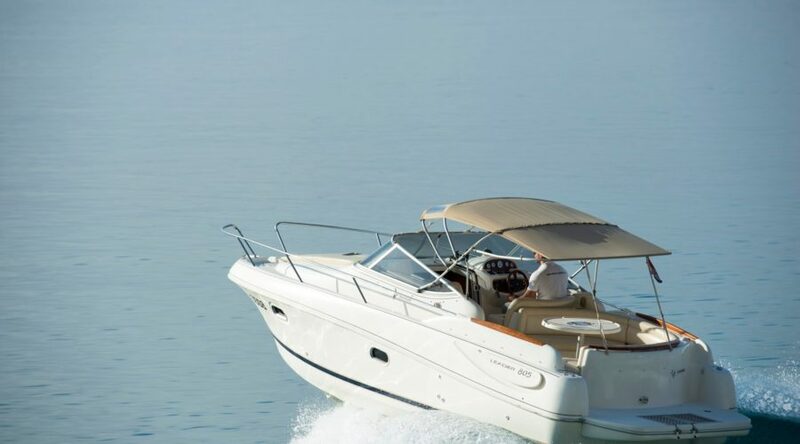 There is standing headroom, in the cabin with a double berth, galley and marine toilet, hanging lockers, natural ventilation, exceptional hardware and accessories. 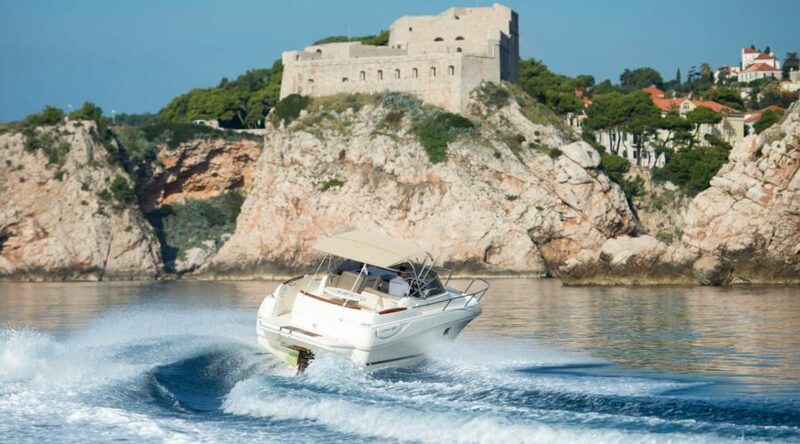 The sheer geographical position of the Elaphite islands offers guests the perfect opportunity to island hop. 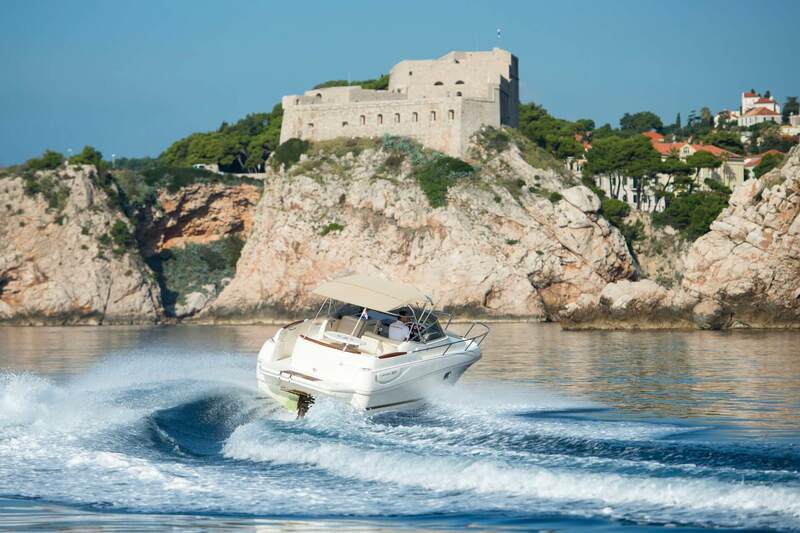 These untouched islands are a wonder of nature and also provide an experience of true island life, Dalmatian style. 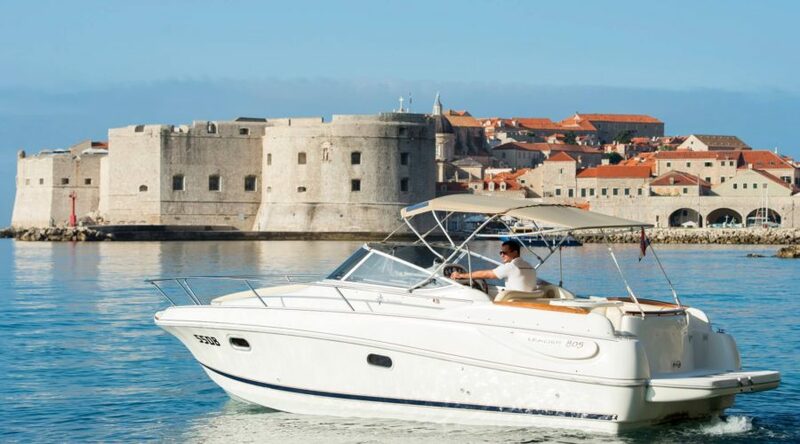 Situated to the north-west of Dubrovnik this group of islands is made up of eight islands, the majority of which are uninhabited, and with this full day excursion you will have the opportunity to visit three of them – Kolocep, Sipan and Lopud. 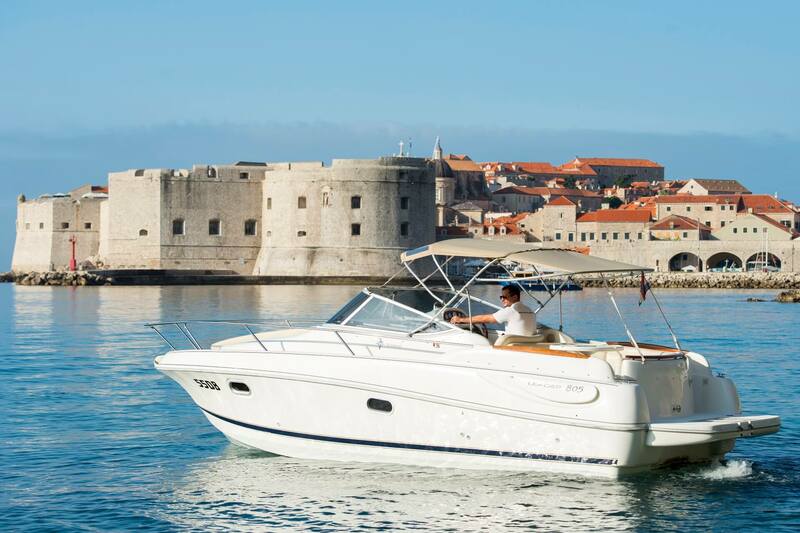 Take a dip in the crystal clear seas, stroll in the shade of Mediterranean vegetation, explore quaint hamlets or simply indulge your taste buds with local cuisines, the choice is yours.